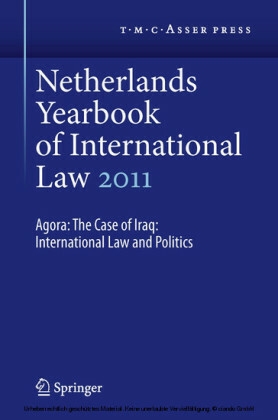 The Netherlands Yearbook of International Law was first published in 1970. 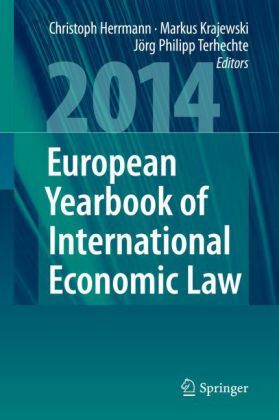 It offers a forum for the publication of scholarly articles of a more general nature in the area of public international law including the law of the european Union. One of the key functions or purposes of international law (and law in general for that matter) is to provide long-term stability and legal certainty. 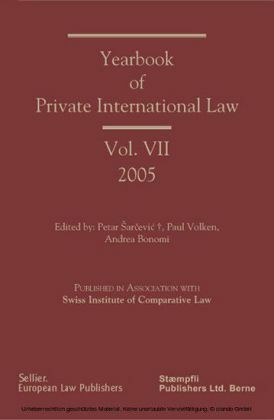 Yet, international legal rules may also function as tools to deal with non-permanent or constantly changing issues and rather than stable, international law may have to be flexible or adaptive. 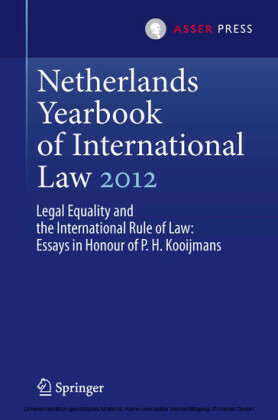 Prima facie , one could think of two main types of temporary aspects relevant from the perspective of international law. 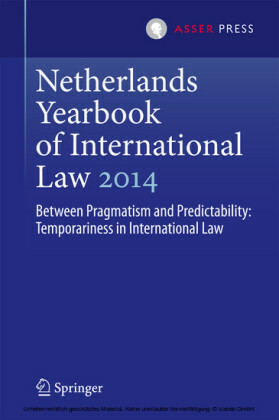 First, the nature of the object addressed by international law or the 'problem' that international law aims to address may be inherently temporary ( temporary objects ). 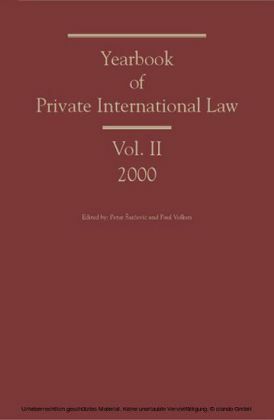 Second, a subject of international law may be created for a specific period of time, after the elapse of which this entity ceases to exist ( temporary subjects ). These types of temporariness raise several questions from the perspective of international law, which are hardly addressed from a more conceptual perspective. 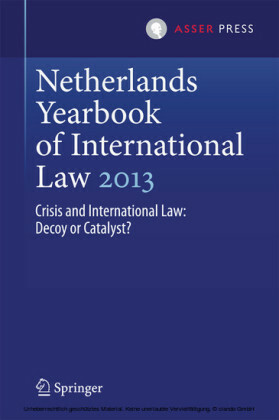 This volume of the Netherlands Yearbook of International Law aims to do exactly that by asking the question of how international law reacts to various types of temporary issues. 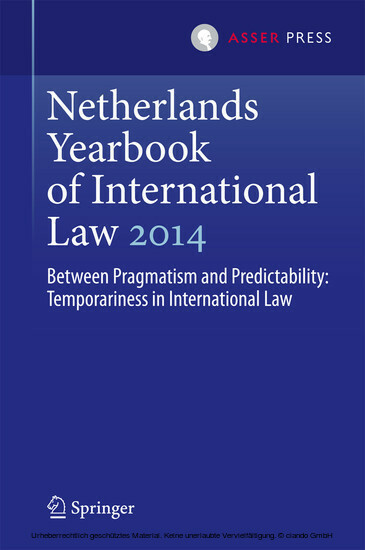 Put differently, where does international law stand on the continuum of predictability and pragmatism when it comes to temporary issues or institutions?